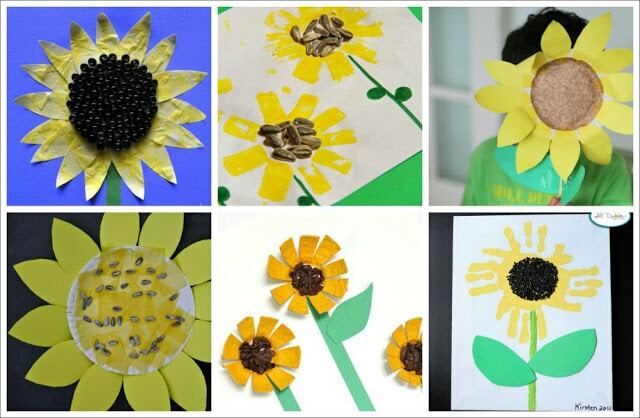 Oh how I love bright yellow Sunflower Crafts! 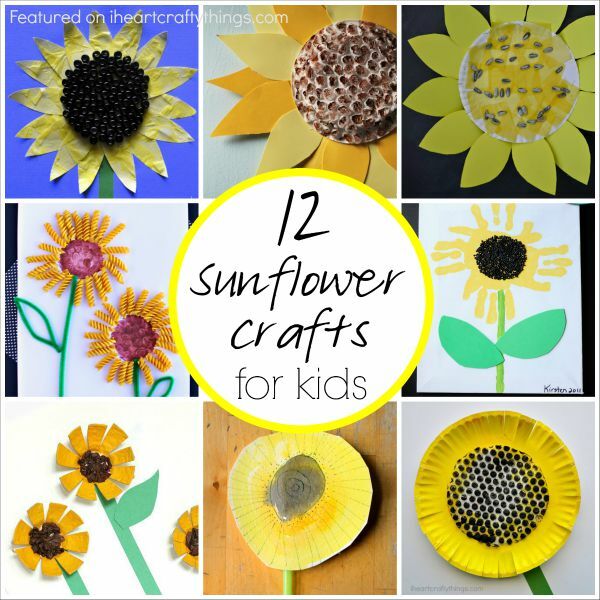 We’ve made a few over the past few years but recently I have been admiring some beautiful sunflowers from fellow kids craft bloggers. 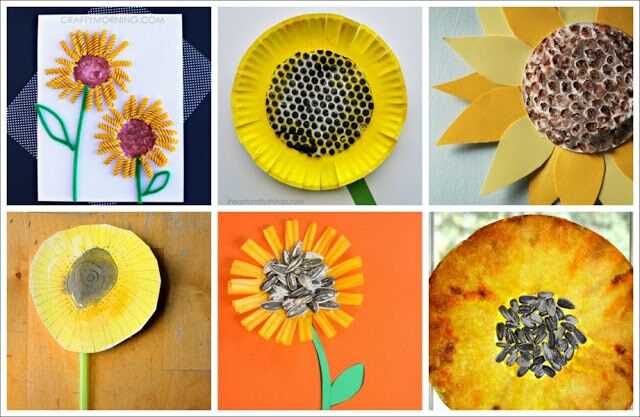 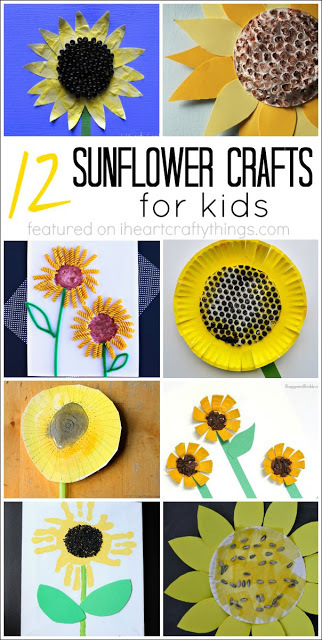 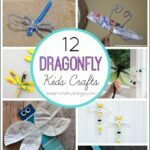 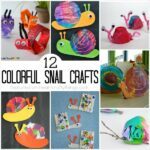 I’ve put together a round up of my favorites and hope these 12 Sunflower Crafts for Kids inspires you to get creating with your kids. 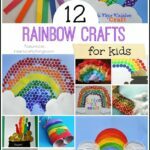 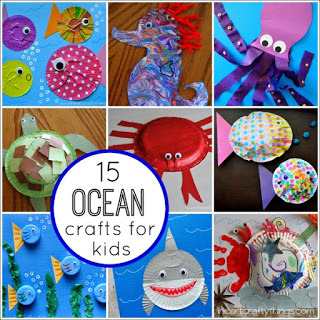 Click on the links to be taken to the original posts and full tutorials for each craft. Sign up for our Newsletter to keep up with our latest crafts and activities!